American. This is extreme bang for the buck. The DH Labs White Lightning RCA cables are $69 for a 1 meter pair. 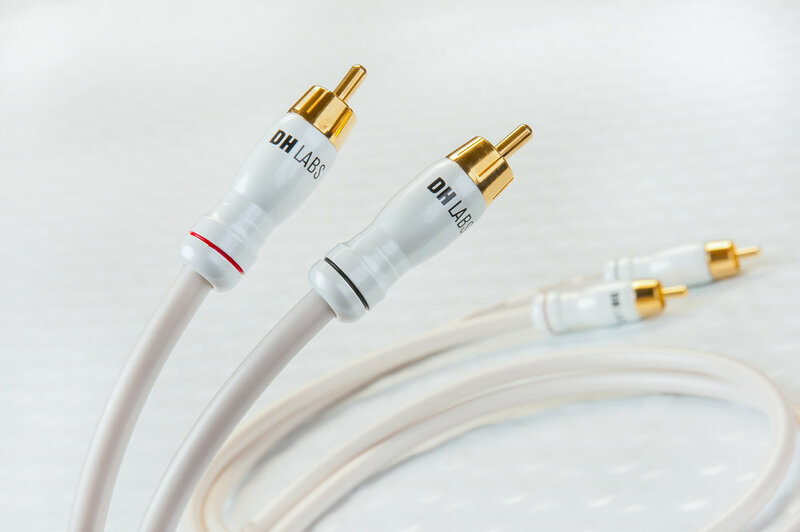 We also make 8 FT speaker cables from DH Labs stock cable for $129/pair (with Deltrons!). Great, no-nonsense, excellent sound.